Are you getting ready for thanksgiving! How is your pumpkin pie? 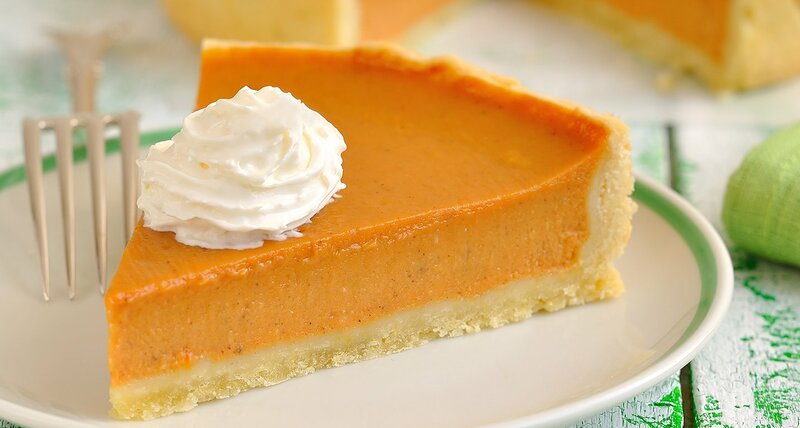 Pumpkin pie is a very unique American dish, especially around thanks giving. The awesome thing about pumpkin pie is that it is not sickly sweet. It means that most people in the family can enjoy it. For thanks giving, try a dairy-free, plant-based vegan pie. Add all the filling ingredients to a blender and blend until perfectly smooth. Pour out over your uncooked pie crust and smooth with a spoon. Bake in the oven for 50-60 minutes. Check on it after 50 minutes, if it is starting to brown too heavily on the top, then take it out, if it still looks fine then let it stay in for the full hour. When you remove it from the oven, it will still be quite wobbly in the center, this is completely fine, it will firm up when cooling. Allow to cool and then place into the refrigerator to set completely, around 4 hours at least or overnight if possible until completely chilled and set. Decorate the pie and serve with whipped coconut cream.